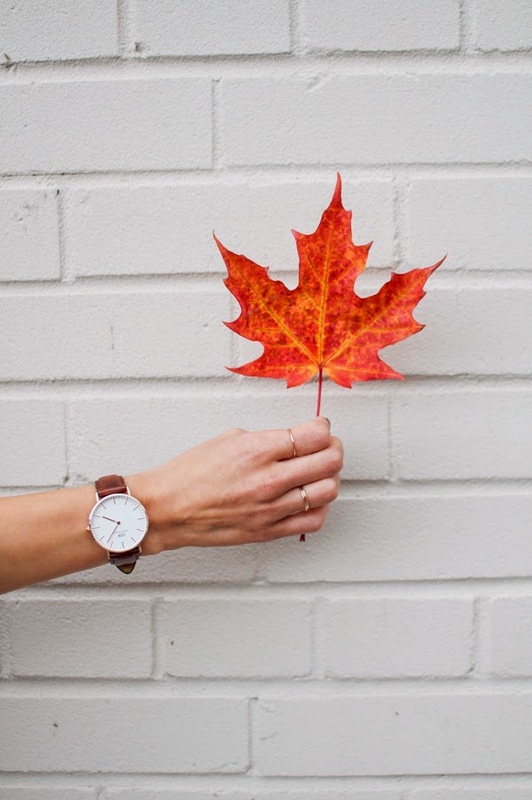 OOTD - Fall Outfit + Daniel Wellington St Andrews Watch & Coupon Code | La Petite Noob | A Toronto-Based Fashion and Lifestyle Blog. No doubt the most exciting part of this entire outfit is my new favourite watch - a new edition from the Swedish brand Daniel Wellington, the Daniel Wellington Classic St. Andrews Lady. I can't get over how classic the look and feel of this watch is - the leather strap and large face give the watch so much character and richness, yet the delicate gold detailing in the frame and hands make it very feminine. My husband loves my Daniel Wellington watch so much, that he has been trying to hint at maybe borrowing it - sorry Brian, get your own! I should also mention as well that I have an extremely petite wrist, and have a hard time finding watches and bracelets that fit. This watch is fantastic for my little wrist - no only does the band fit perfectly, but the face sits perfectly against my wrist and doesn't overwhelm my small frame at all. The kind people at Daniel Wellington have offered an incredible deal for your guys - 15% off all products by using the coupon code 'lapetitenoob'. Take a browse and let me know what you think - there's so many beautiful designs, that I have my eye on a few others - namely a man's version for my husband so he'll leave my watch alone! 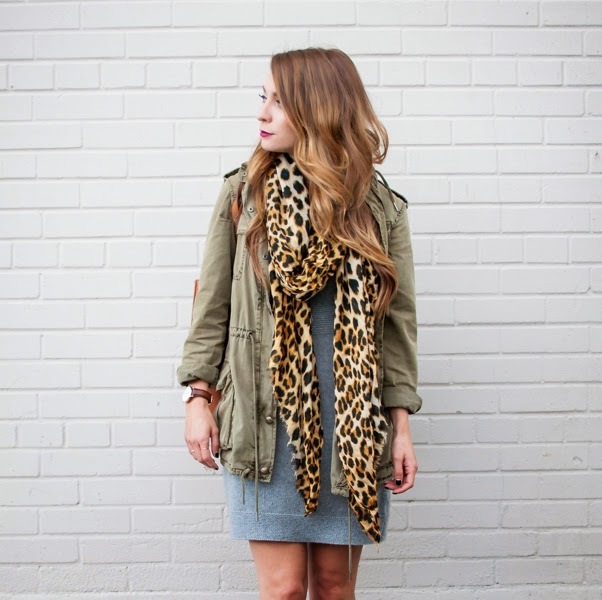 What's your fall outfit go-to? It's great to be back, and I'm looking forward to many more posts soon! Your mom has good style ;) lol... Great post and I love that you admit that you were the same outfits over and over again just like the rest (or at least, MOST) of us. Also, I really need that coat in my life. Yes - I am terrible for re-wearing outfits ;) I will pass on your sweet comment to my mom, thank you! And you definitely need this coat in your life, I wear it almost everyday and love it! Thanks Nicole, I'm glad that you like it!